Change things up with these side-trips from Sydney: Wentworth Falls (in Katoomba), Dryridge Estate (in Megalong Valley) and Logan Brae Orchard (in Blackheath). 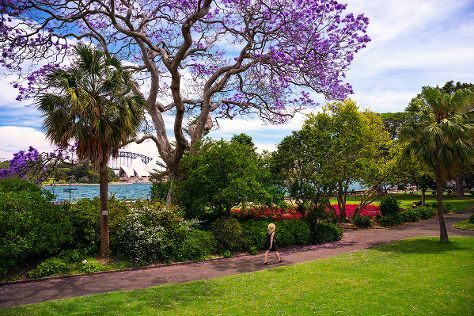 There's lots more to do: take in nature's colorful creations at Royal Botanic Garden Sydney, take a stroll through Darling Harbour, don't miss a visit to Sydney Harbour Bridge, and enjoy the sand and surf at Bondi Beach. For maps, ratings, more things to do, and other tourist information, read our Sydney visit planner . Manama, Bahrain to Sydney is an approximately 16.5-hour flight. The time zone difference when traveling from Manama to Sydney is 7 hours. Expect a daytime high around 30°C in March, and nighttime lows around 22°C. Cap off your sightseeing on the 24th (Sun) early enough to travel to Gold Coast. Get out of town with these interesting Gold Coast side-trips: Brisbane (South Bank Parklands, Gallery of Modern Art, & more) and Cape Byron Lighthouse (in Byron Bay). There's much more to do: observe the fascinating underwater world at Sea World Theme Park, get outside with Pelican Feeding, get in on the family fun at Warner Bros. Movie World, and get your game on at Slideways - Go Karting Gold Coast. 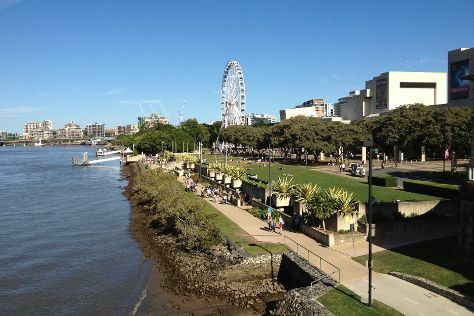 To find maps, reviews, photos, and tourist information, read Gold Coast trip planner . Traveling by flight from Sydney to Gold Coast takes 3.5 hours. Alternatively, you can do a combination of flight and train; or drive. In March, daily temperatures in Gold Coast can reach 32°C, while at night they dip to 23°C. Wrap up your sightseeing on the 1st (Mon) to allow time to travel to Melbourne. Go for a jaunt from Melbourne to Torquay to see The Great Ocean Road about 1h 40 min away. 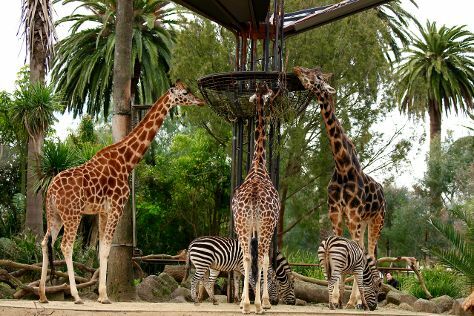 The adventure continues: take in nature's colorful creations at Royal Botanic Gardens, admire the masterpieces at National Gallery of Victoria, admire nature's wide array of creatures at Melbourne Zoo, and examine the collection at Melbourne Museum. To find other places to visit, reviews, more things to do, and more tourist information, read Melbourne vacation planning website . Traveling by flight from Gold Coast to Melbourne takes 4 hours. Alternatively, you can do a combination of train and flight; or drive. Expect a bit cooler temperatures when traveling from Gold Coast in April; daily highs in Melbourne reach 23°C and lows reach 11°C. Cap off your sightseeing on the 5th (Fri) early enough to travel back home.